A&I Taxis, part of the A&I Coaches group, was established more than 30 years ago. We’re as committed today to excellent customer service as we were on day one. We know our customers, whether they’re private clients, businesses or public sector organisations, rely on us. And we see a lot of repeat business. With one of the largest fleets of cars and minibuses in Aberdeenshire, we have the flexibility to accommodate your needs: whether it’s a trip to the airport; using our courier service for urgent deliveries even in remote locations; or minibus hire to make getting to that special event all the more memorable. 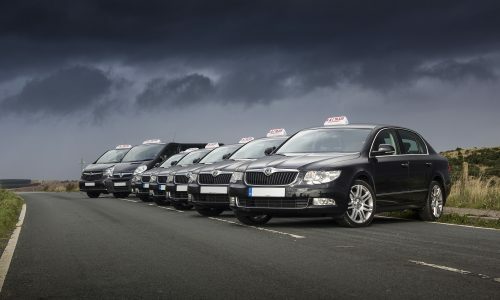 Account and contract work includes pick-ups for local North East businesses; and working with local authorities, we provide nursery, school and social care transport, using only drivers regulated under the Scottish Government’s Protected Vulnerable Groups (PVG) scheme. Transport available 24/7, just book during opening hours (Monday to Friday 7.30am to 5.30pm). 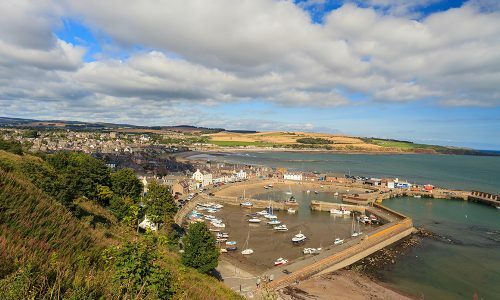 As a local business, we’ve always made it a priority to give something back to the community here in Stonehaven. We’re members of the Stonehaven Business Association, and regularly raise money for local charities and schools. We also proud to sponsor the Stonehaven Youth FC’s 2006 squad.